The Bitcoin bloodbath of 2018 continues as the leading cryptocurrency fell to a new yearly low of $5,885.41 and still descending. Marking an almost 50% price drop this quarter and down nearly 75% from its all-time high just 6 months ago. Pundits, bulls, and bears all have their own theories on the factors that control the market. The market is volatile, crypto traders are emotional and the bubble is bursting are all ad-hoc fallbacks that supposed financial oracles rely on, but there are also real-world factors that have been laying Bitcoin low throughout the year. The shadow of the now legendary Mt. Gox hack and all of the FUD that followed it continued to bloody the market waters this year as massive sell-offs of Bitcoin and Bitcoin Cash by the estate’s trustee was revealed. Over the course of a few months, roughly 36,000 Bitcoin and 34,000 Bitcoin Cash were dumped, possibly causing the market to bottom out at $6,000 in February. Furious traders took to social media speculating that the market was being manipulated with Bitcoin essentially stolen from users. There’s been no shortage of attacks on exchanges so far in 2018, each causing price dips of their own relative to the size and severity of the hack. Starting just after the new year when Japanese exchange Coincheck was taken for a jaw-dropping $534 million worth of the NEM token. Though the effects of the hack were felt throughout the space, a quick announcement by Coincheck that they intended to reimburse customers softened the initial blow. The Coincheck hack trained the focus of regulatory bodies around the world on the weak security responsible for the hack but that didn’t stop blackhats from siphoning off more digital assets. Since January there have been at least four other major hacks; the latest just weeks ago on South Korea’s largest crypto exchange Bithumb. 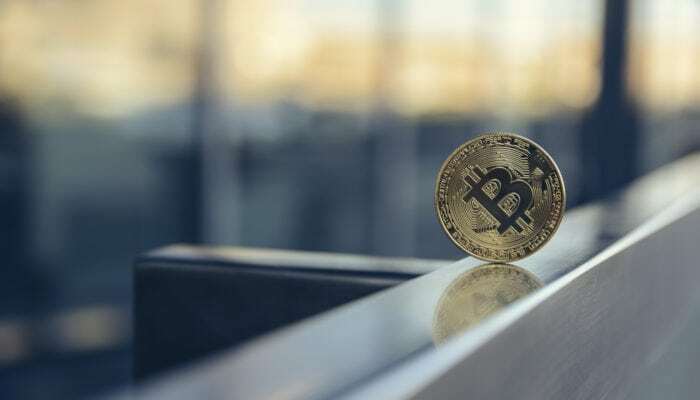 Crypto Bull Tom Lee of Fundstrat Global Associates floated the theory that the steep decline in Bitcoin price at the early part of the year was an effect of newly minted Bitcoin millionaires selling off coin to pay their $25 billion crypto asset tax bill. He suggested that once the April, 15 tax deadline passed Bitcoin would start to gain traction. Which it did for a short time, going from about 8,500 at tax time to nearly $10,000 before dropping back to security at $8,000 by mid- May. These and a myriad of other factors have been beating Bitcoin and the cryptocurrency market for the last six months. Call them growing pains, but the upside is that Bitcoin has continued to rally back from its lows. Not to the levels that the Fast Money bulls have predicted but enough to prove that Bitcoin is a very difficult bubble to burst.